If you’re anything like me one of your favorite things to do in your free time is browse Pinterest. 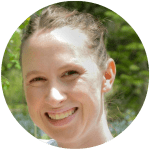 Whether I’m planning our weekly dinners, looking for crafts to do with my kids or even just getting outfit ideas for our family photos Pinterest is my go-to place for all things creative! That’s why I can’t wait for the first weekend in November. 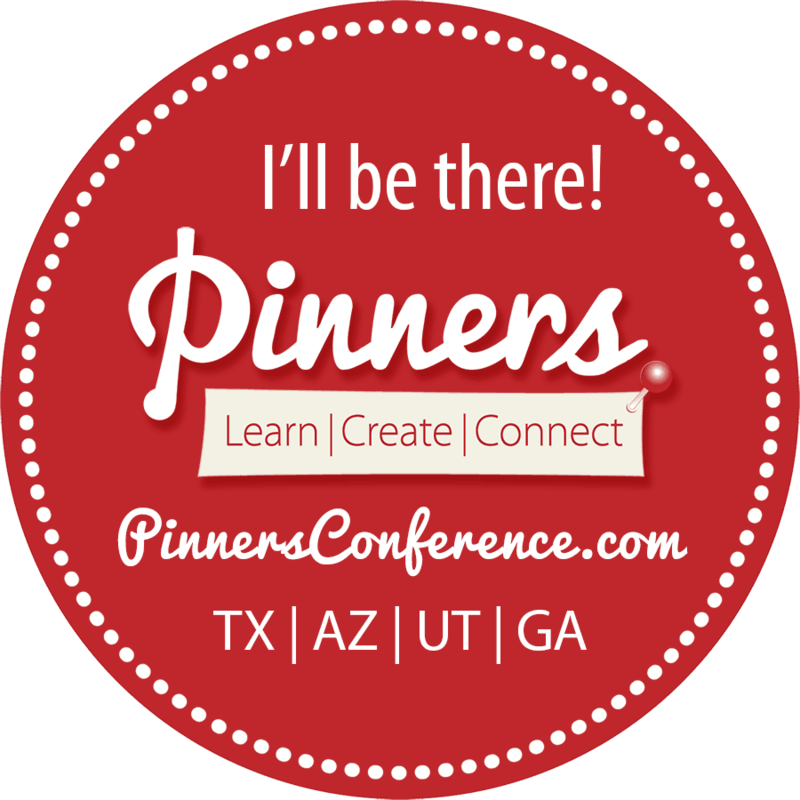 Pinners Conference will be coming to Salt Lake! 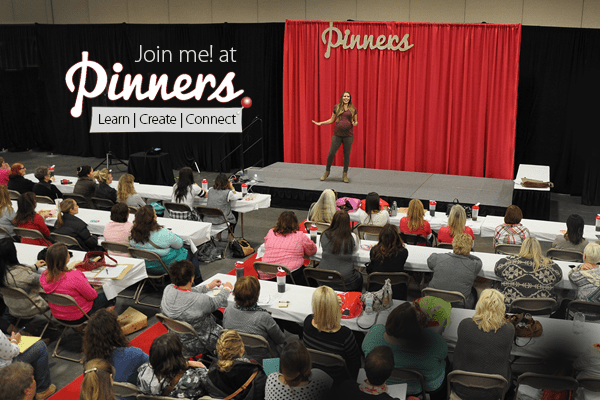 I’ve been to Pinners Conference the last two years and it’s always so much fun. There are a ton of great boutiques and shops to browse (think fun and unique Christmas presents) and the best part is all the classes. It’s like Pinterest comes to life! There are over 100 classes on everything from beauty tips to shopping tips to cooking classes and make and take crafts. The night before the conference is a special party for bloggers and VIP guests where you get a sneak peak of the event. There are swag bags, free food and drinks, crafts and more! I’ll be there with our new baby girl and I’d love to meet you! Tickets for the conference range from $7 for general admission up to $99 for the VIP ticket (which gets you access to EVERTYHING). Not sure which ticket is right for you? Check out what’s included and purchase your tickets here. I hope to see you there!